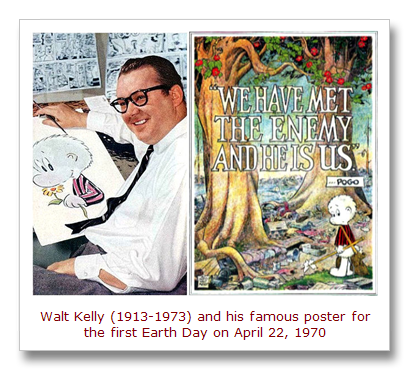 Since 1970, the 22nd of April is Earth Day! 2014 is the year of Green Cities; let’s celebrate and act!! Image above: Pogo. More info: Earth Day / Wikipedia, Día de la Tierra Barcelona.